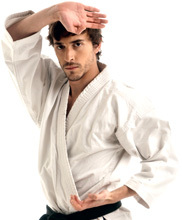 Karate improves health, fitness and wellbeing, while teaching you self-defence skills. 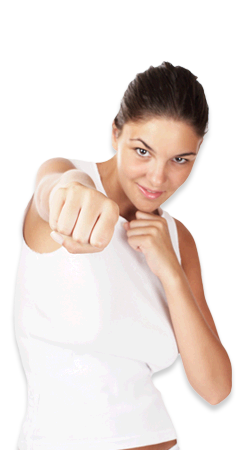 Karate can be practised either as a discipline for personal development, a sport for fitness, or a skill for self-defence. Karate is a progressive form of physical training and functional movement, helping you reach an optimum level of physical fitness at any age. We offer adult classes for Beginners and Intermediate combined, and separate Advanced classes. 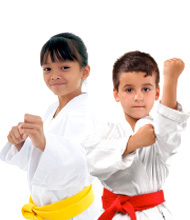 Karate improves childrens motor skills, hand-eye coordination, balance and agility. 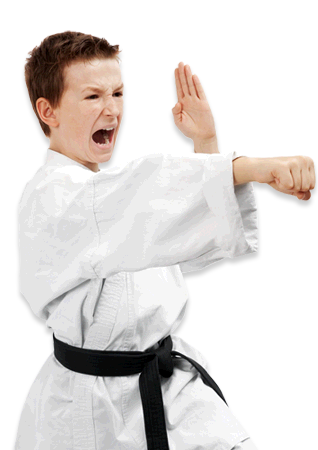 We teach your children the fundamental principles of Karate in a fun and friendly environment. 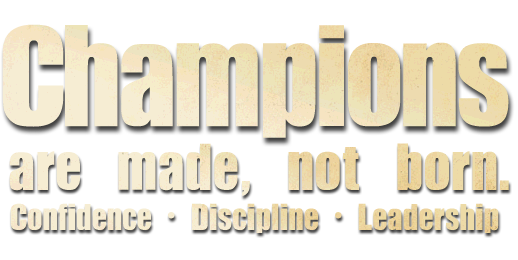 They will develop and experience achievement, positive attitude, teamwork, respect, integrity and perseverance. These qualities can help your child improve concentration levels and achieve higher school grades. 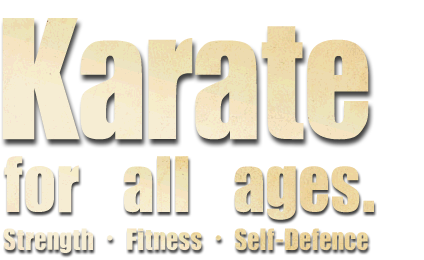 We offer separate Karate Classes for young Children and Teenagers. Contact us by calling 0438 440 555 or submitting the FREE Trial form. We'll answer your queries and help you choose the most appropriate class to attend. On the night of your first class, please arrive 10 minutes earlier to register at Reception. It's normal to feel a little nervous before your first training session. 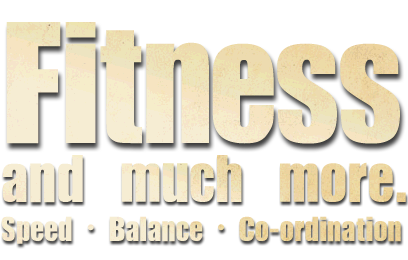 However, after registering you'll be welcomed into class to join a group exercise warm-up. 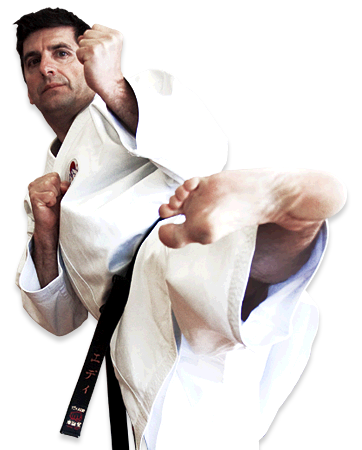 Afterwards one of our senior instructors will take you aside for some basic karate training. We welcome all age groups and fitness levels to experience one of our exciting Shotokan Karate classes. Which club will you be attending?